Q4 solutions for enhancing the performance of visual displays. Q4’s DMCU provides a highly stable and reliable method of controlling and protecting collimated displays metalized film mirrors. Q4 provides upgrades and modernizations to projectors and collimating displays fitted to a number of devices and various global training centers. Q4’s market-leading, automatic alignment system ensures a highly accurate, fully-optimized visual display image for each and every training experience. Q4’s SCU is a high-performance, universal display and projector management system capable of controlling and optimizing the performance of any projector and related visual image. The Q4 DSS provides a highly accurate and flexible visual reference capability that produces precisely positioned reference points for projector and Head-Up Display (HUD) alignment. The innovative single line replaceable unit (LRU) design provides ease of installation and integration with all manufacturers’ metalized film mirrors. Featuring single button operation, multiple layered safety system, built-in automatic startup, and control system, Q4’s high performance DMCU is a world-class solution that offers an unprecedented level of failure protection ensuring maximized mirror life. View the entire line of Q4 solutions for enhancing performance. TrueVue calibration is a totally independent operation, enabling integration with any make, model or variant of image generator and projector and takes only 30 seconds per channel. 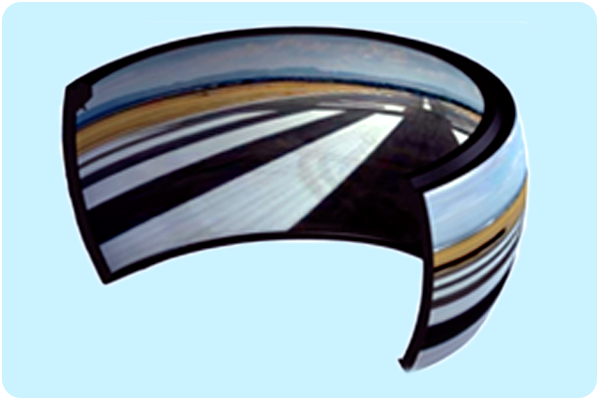 TrueVue meets or exceeds the requirements of the highly demanding ICAO Edition III geometry criteria. 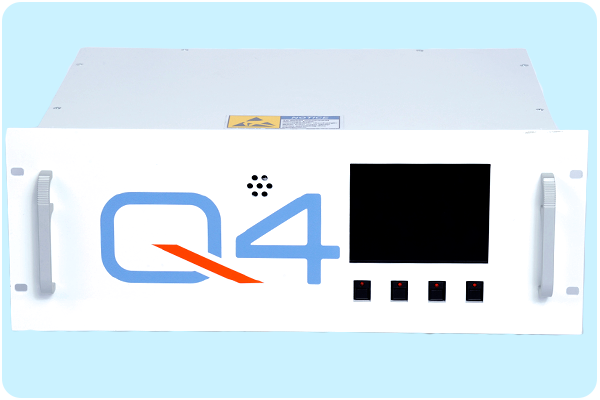 Q4’s System Controller Unit (SCU) is a high-performance, universal display and projector management system, capable of controlling and optimizing the performance of any projector and related visual image. The highly versatile SCU can be integrated with any manufacturer’s image generator, as well as all makes and models of projectors. The single line replacement unit modular design, together with an easy to use graphical user interface, ensures ease of integration and operation with any existing display system. 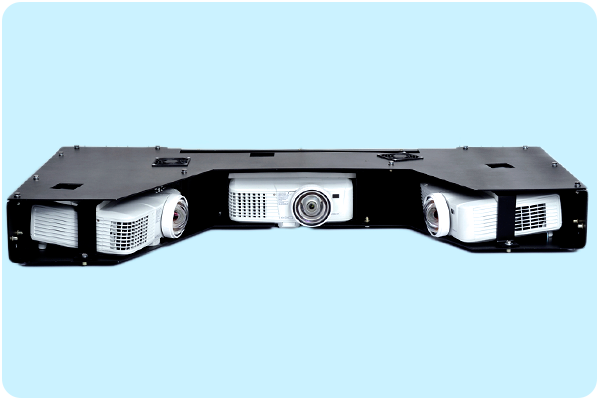 Providing discrete control of projector operation and a user-friendly, common platform architecture, the SCU has the ability to significantly increase the dynamic performance of a projector system. 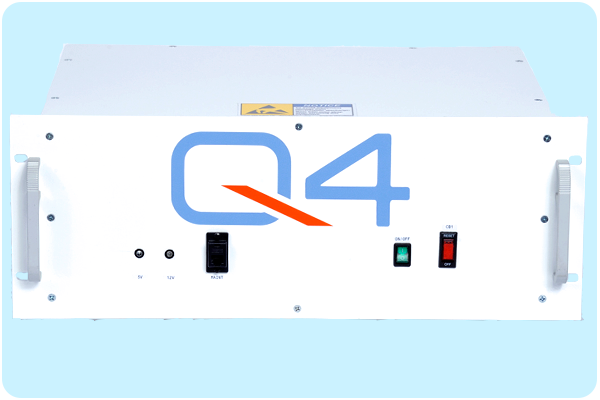 The Q4 System Controller Unit offers unmatched projector control capability and provides the opportunity to maximize the performance of any projector system. The market-leading reference test pattern hardware can be installed and integrated onto any existing display system as an upgrade or standalone reference pattern generator. The alignment pattern produced is fully compliant with all regulatory authority approval criteria including the highly stringent ICAO Edition III. With extensive programmable functionality, the Q4 DSS enables the system to display customized reference marks and multiple color options for additional clarity and assistance with alignments. The highly accurate reference slide data is securely stored and locked within non-volatile firmware. The Q4 DSS provides the highest accuracy and most capable reference test pattern available ensuring the alignment of the displayed image is of the highest performance and quality.